The Rockets are 19-9 on their home court. Houston is the worst team in the Western Conference scoring 42.8 points in the paint per game. The Mavericks are 14-19 in Western Conference play. Dallas averages 45.9 rebounds per game and is 22-14 when out-rebounding opponents. The Mavericks earned a victory in the last matchup between these two teams on Dec. 8. 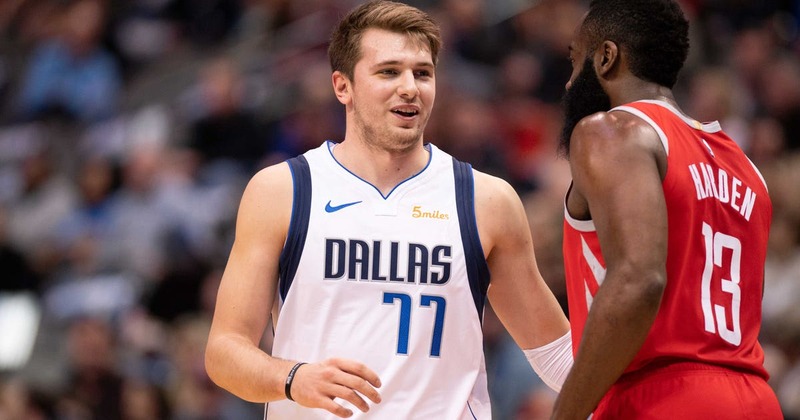 Luka Doncic led Dallas with 21 points and James Harden led Houston with 35 points. TOP PERFORMERS: Chris Paul is shooting 42.3 percent and averaging 15.6 points. Kenneth Faried has averaged 16.2 points and 10.4 rebounds while shooting 64.0 percent over the last 10 games for Houston. Doncic has averaged 20.8 points and 7.0 rebounds for the Mavericks. Dorian Finney-Smith has averaged 5.8 rebounds and added 9.7 points per game over the last 10 games for Dallas. LAST 10 GAMES: Mavericks: 6-4, averaging 106 points, 45.8 rebounds, 23.1 assists, 5.3 steals and 4.8 blocks per game while shooting 44.8 percent from the field. Their opponents have averaged 103.5 points on 43.1 percent shooting. Rockets: 6-4, averaging 115.1 points, 40.8 rebounds, 17.7 assists, 11.1 steals and six blocks per game while shooting 44.6 percent from the field. Their opponents have averaged 113.1 points on 47.4 percent shooting. Mavericks Injuries: Kristaps Porzingis: out for season (knee), J.J. Barea: out for season (lower leg).